Cleveland is full of amazing and awesome things to do. One of my favorite events is the Cleveland International Film Festival. Much like Cleveland sports, there is something for everyone. 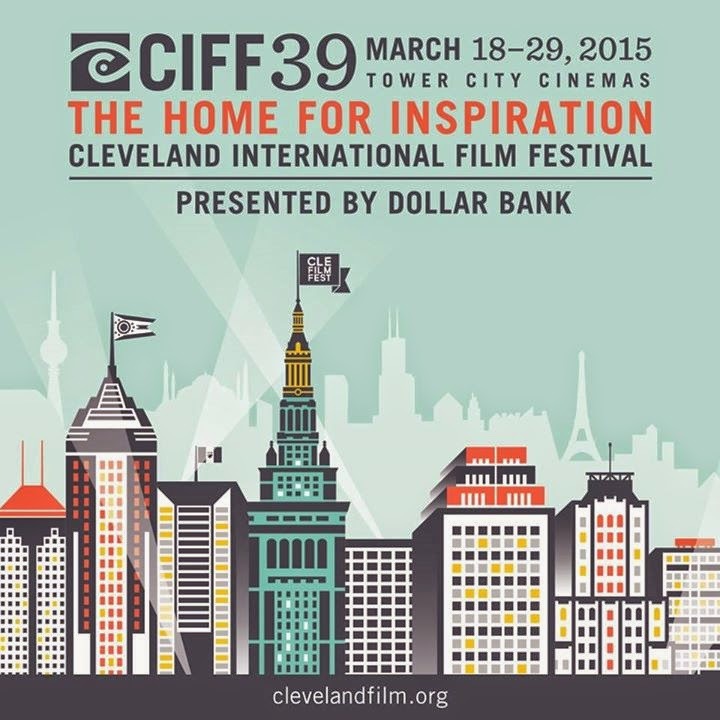 The 39th Annual Cleveland Film Festival (CIFF), features over 350 films during the March 18-29 run. The majority of the films will be screened downtown at Tower City Cinemas, however, and this is an awesome however, CIFF will take the show on the road and have some screenings at neighborhood joints like the Beachland Ballroom, Cedar Lee Theatre and the Akron Art Museum. Get Shorty, in its 12th year, is part of this year's Film Feast line-up sponsored by Hyland. The Film Feasts are a way to connect with the community, rev up some new film buffs and have an all around good time. Get Shorty is one of the most popular events because YOU get to see some short films, vote on your favs and have a say in which short films are shown at CIFF. Get Shorty takes place on January 29 at the Capitol Theatre. Attendees can enjoy tasty food and beverages provided by Culinary Occasions before the films. You can purchase your tickets here for $100 each OR you can win a pair from me! Want to win a pair of tickets? It is super easy, and since it is super easy, make sure you follow directions. I let a computer pick the winner, so make sure to comment on this post after you complete each task. 1. 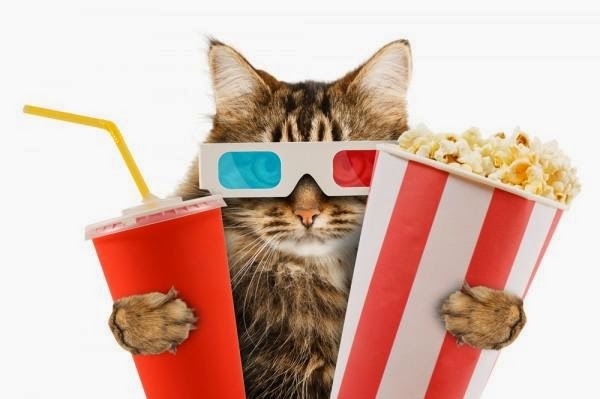 What movie do you watch over and over and over? 2. Follow CIFF on the Twitter and Facebook. 3. Follow CIFF on Instagram. 5. Tweet the following: "I want @clevelandchick to send me to @CIFF's Get Shorty Film Feasts! #CIFF39 http://bit.ly/15vXEQL"
Winner will be selected on Sunday, January 25 at noon because that's easy. Remember, you can tweet once a day, so get chirping. Disclosure: I was provided a pair of tickets to Get Shorty to give away and a pair for my own use. Words are all mine and are fueled by sparkling red raspberry spring water and Combos. I can watch Ferris Buellers Day Off over and over! I follow @ciff on twitter and Facebook. There are a few movies we watch again and again. Pride and Prejudice is one of them. I follow CIFF on Facebook and Twitter. I follow CIFF on Instagram. No more comments...winner being selected soon. Thank you !